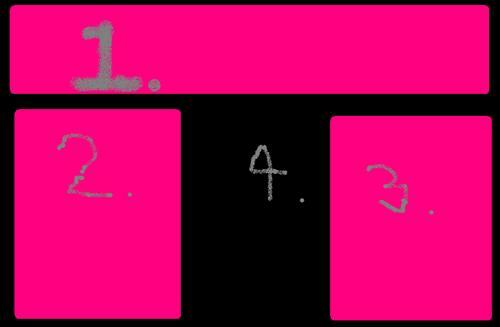 Description: A three column layout with the middle column split into three. Description: One of the first few I made for the site. It's pretty simple, not really anything special. Description: The divs don't look greatly aligned to me. 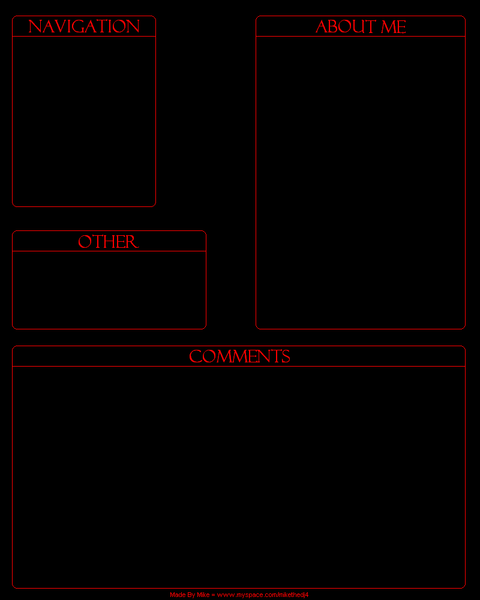 It looks an okay layout though. Description: 3 boxes ontop and a footer underneath. 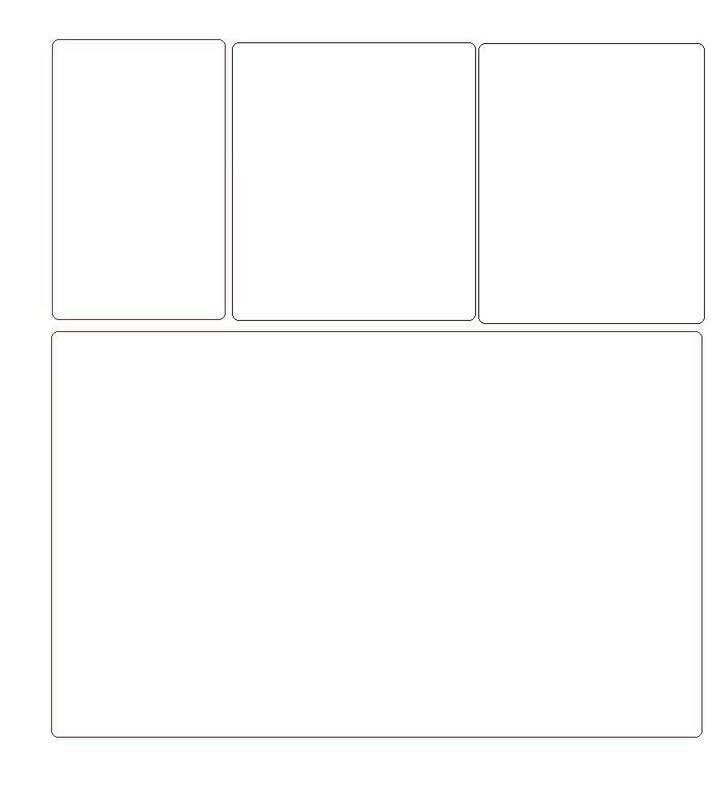 Looks okay as far as basic layouts go. Description: Another header with three columns underneath div layout.